Zimmetry Environmental provides indoor air and environmental quality testing services to identify endocrine disruptors and other pollutants. Most people don’t realize that many of these substances may be present in their home, work environment or places they visit on a regular basis. In recent years, the people of Puerto Rico and across the Caribbean have become more aware of potential harm from exposure to various chemical compounds in their homes, schools and work environments. One group of chemicals that has received increasing attention are known as endocrine disruptors and people can be exposed to them in many ways. The endocrine system regulates all biological processes in the body from conception through adulthood and into old age. This includes the development of the brain and nervous system, the growth and function of the reproductive system, as well as metabolism and blood sugar levels. The female and male reproductive organs, pituitary, thyroid and adrenal glands are all major constituents of the endocrine system. Endocrine disruptors can be either naturally occurring or man-made. 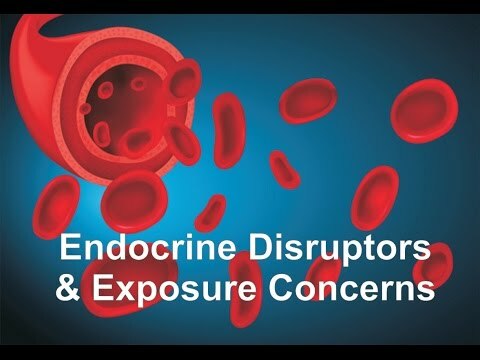 Known and suspected endocrine disruptors people may be exposed to in their daily lives include such substances as polychlorinated biphenyls (PCBs), Bisphenol A (BPA), perchlorate, phthalates, dioxin and dioxin-like compounds, DDT, fire retardants, arsenic, cadmium, lead and mercury. 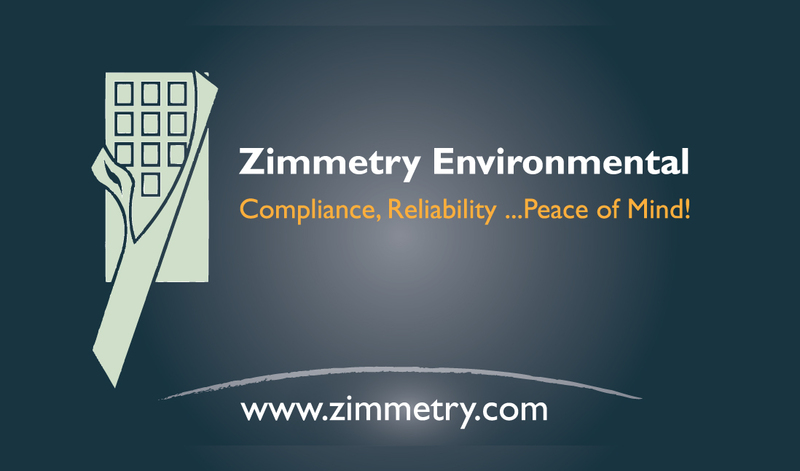 To learn more about Zimmetry Environmental and their indoor air quality, environmental and compliance consulting services, please visit www.zimmetry.com, call (787) 995.0005 or email info@zimmetry.com . Since 2002, Zimmetry Environmental has been providing environmental consulting services to building owners and managers, architects, engineers, EHS professionals and Fortune 500 companies. The company is based in Puerto Rico and provides services across the Caribbean and Central America. The professionals at Zimmetry offer environmental compliance, indoor air quality (IAQ), asbestos, lead-based paint, Phase I ESAs and general environmental consulting services.